IETG Group – the Leeds-based water and wastewater specialist – has undergone a management buy-out from its US parent company IDEX Corporation. IETG and its sister company 40Seven will now become a standalone business under new parent company IETG Holdings and led by Ian Edwards, managing director, and Richard Bond, finance director. The MBO has been supported by funding from Bentley O-S Limited. 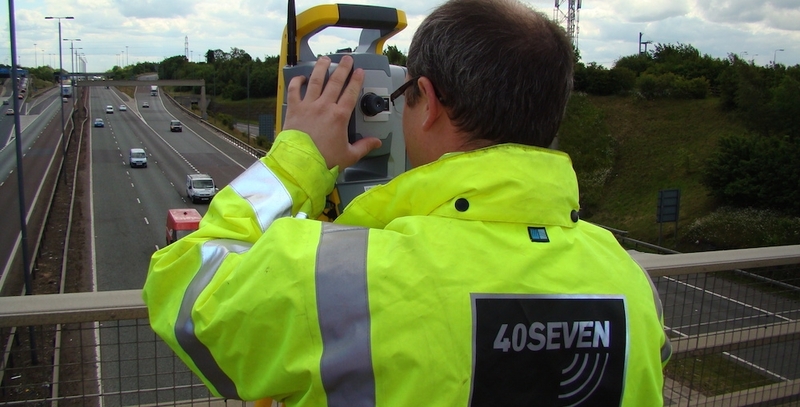 IETG provides clean water, wastewater, drainage and CCTV services and is a global leader in flow monitoring, while 40Seven provides specialist surveying services including utility, land and topographical surveys to users in industry, construction and the utility sector. The group employs 150 staff across the UK, operating from offices in Leeds and Sevenoaks. Dow Schofield Watts’ Yorkshire office provided corporate finance advice and due diligence services to IETG Holdings with legal firm Gordons providing legal advice. IDEX, a NYSE-listed corporation with a market capitalisation in excess of $6 billion, is a global fluidics leader serving high growth specialised markets. Tony Norwood, who led the transaction on behalf of Dow Schofield Watts, said: “While IETG has had fantastic backing historically from IDEX, it’s great to see the Leeds-based business re-establish itself as an independent company again. “Ian and Richard’s leadership combined with the support of the Bentley O-S provides the group with the ideal platform for future growth.” Jeff Gardner and Rob McCarthy from Dow Schofield Watts’ transaction services team completed financial due diligence. Jonathan Asquez, Duncan Firman and Lucy Leyland of Gordons in Leeds provided legal advice to IETG Holdings with Jonathan Simms and Sarah Harrison of Clarion Solicitors advising management.